Let it Go! 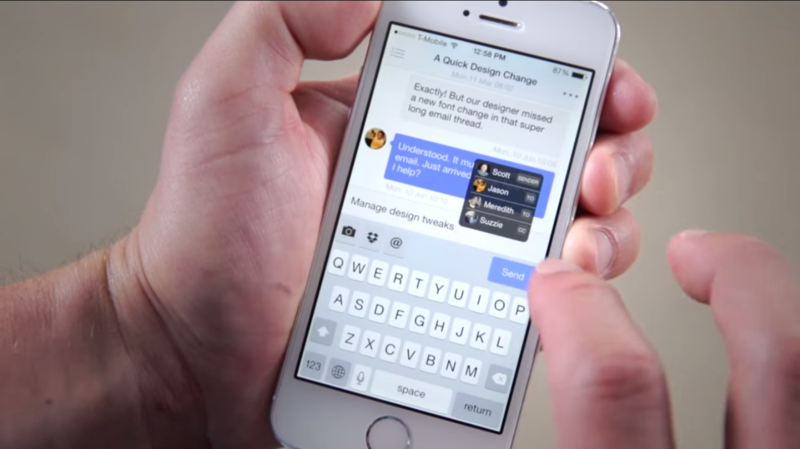 Seriously Let your old gmail theme go away on your iphone and transform it into Chatroom similar to Instant Messaging! 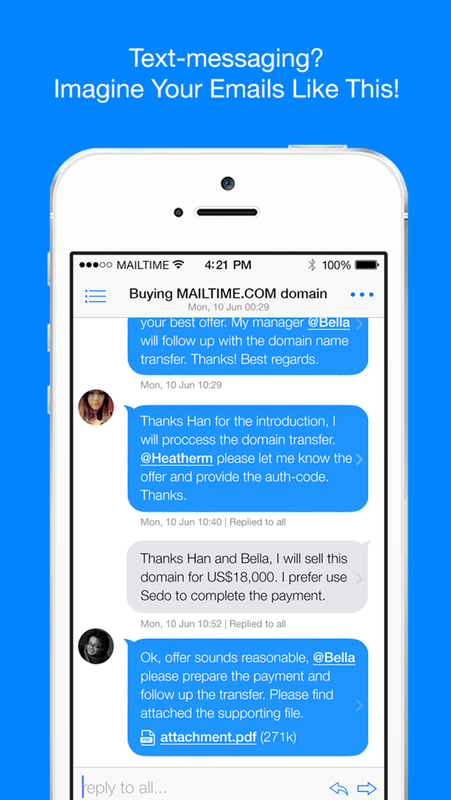 Mailtime, the for Gmail make emails as quick and easy as text messaging! You could watch your Emails in bubbles: read your email messages in an attractive "chat view"
The old theme when view on the iphone is just too long and I didn't read some of the important email causing me valuable time and money to fix it. Finally with Mailtime, email going to be fun now, turning everyone gmail inbox into an SMS chat session on the go for business or leisure! So if interested and ready to ditch the old email theme, Just download Mailtime now into your iphone !